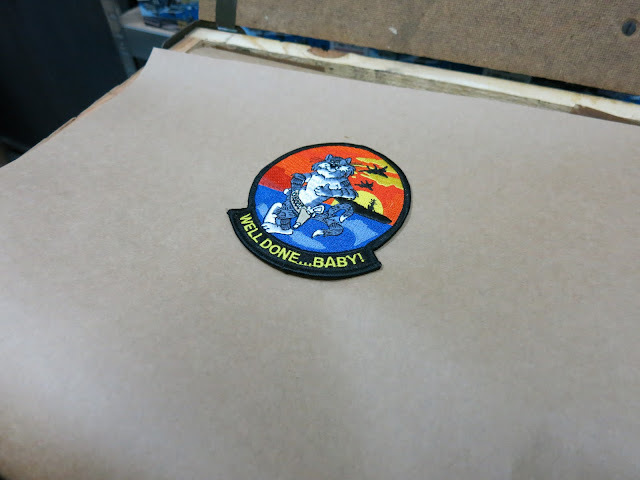 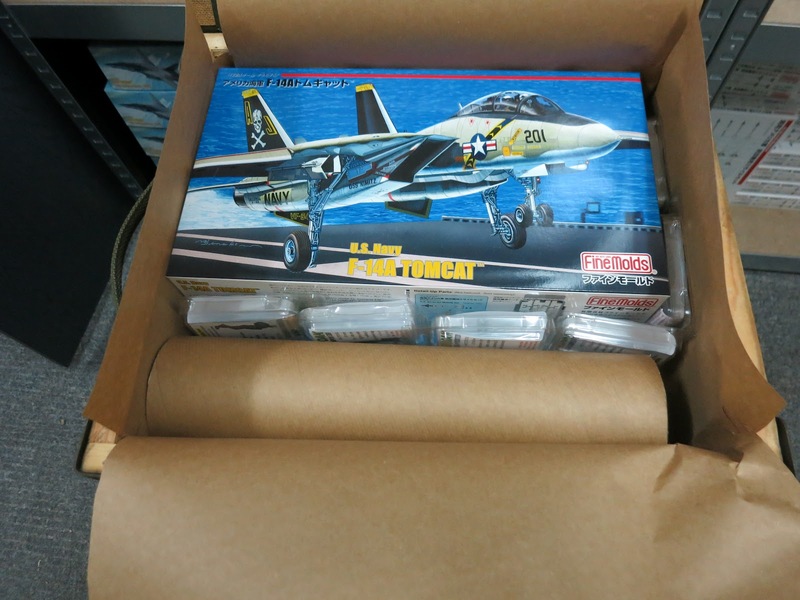 This limited edition 1/72 Tomcat was prepared by Hinomaru Hobby Kits under the guidance of ‚Tomcatsky Group – f-14 polish team’. 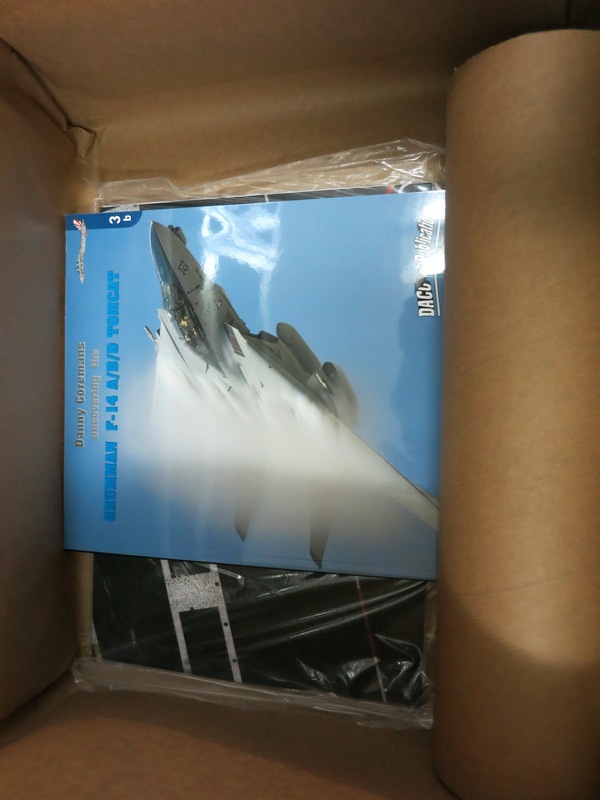 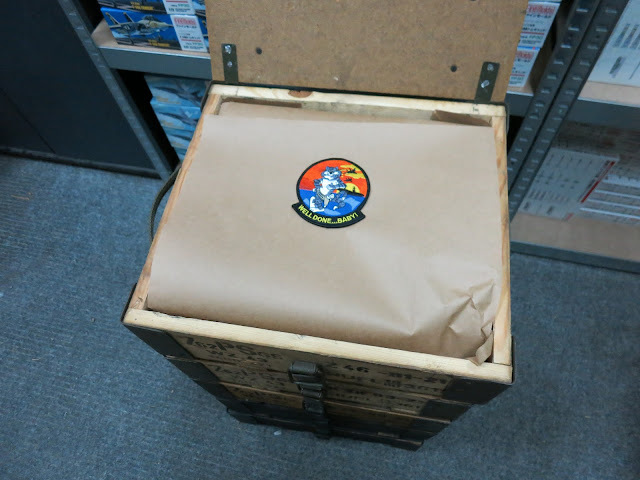 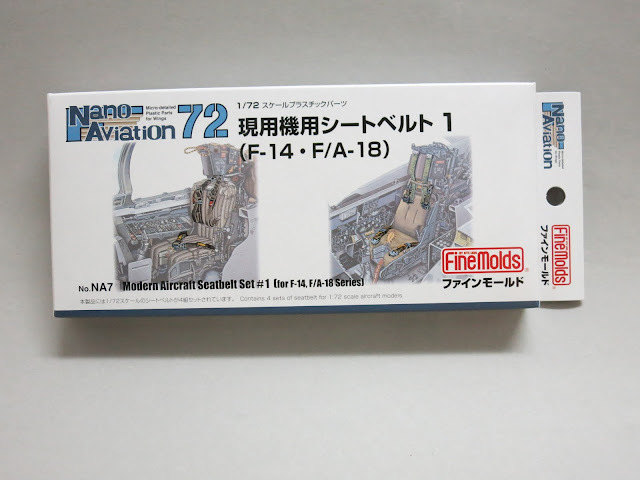 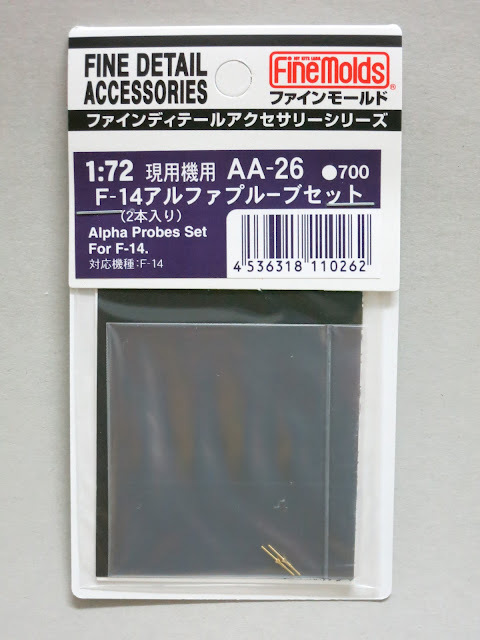 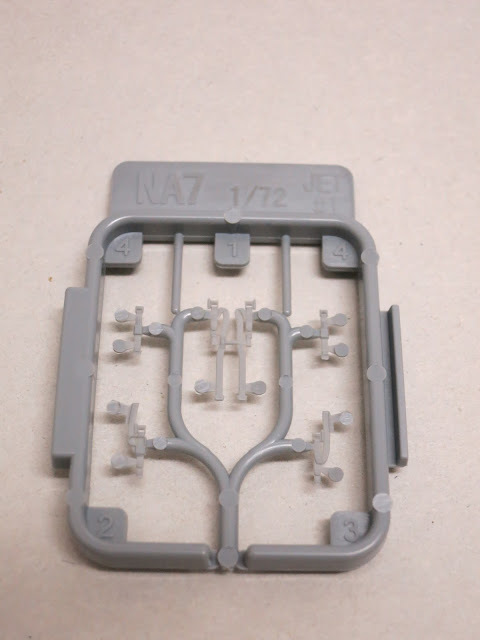 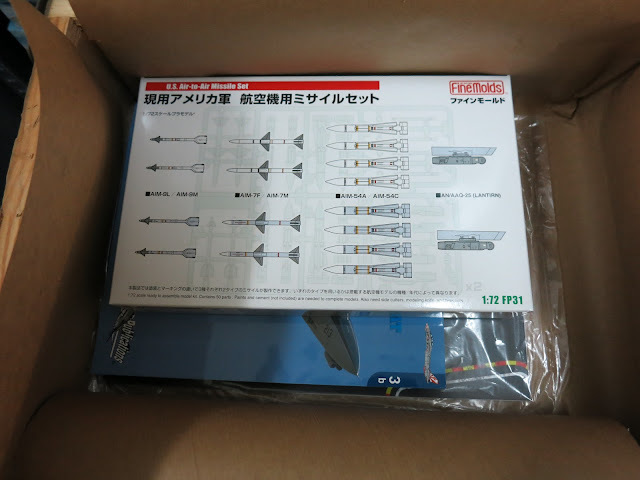 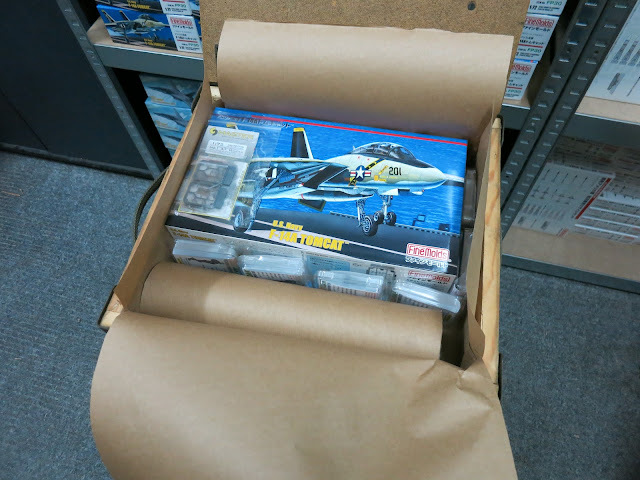 The set contains probably best in the world F-14 in 1/72 scale produced by Fine Molds (inbox) that is accompanied by a squadron of add-on components described in the details below. 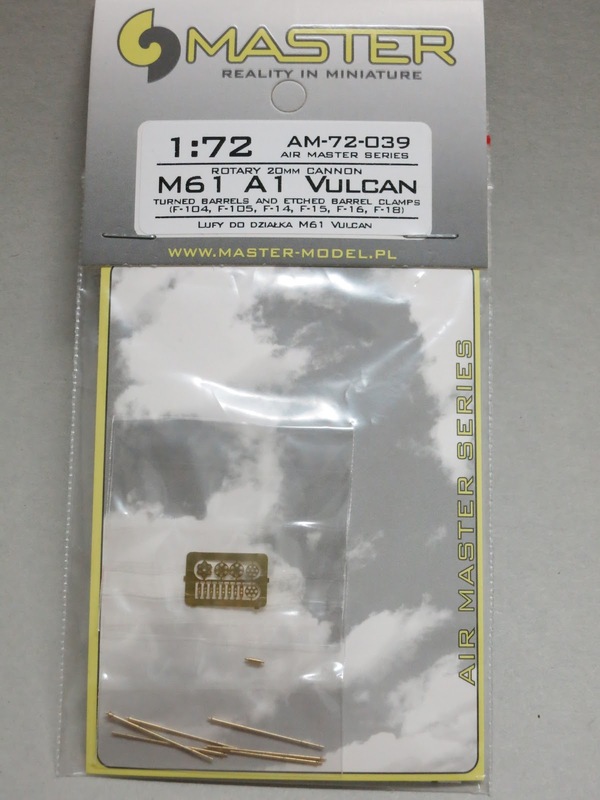 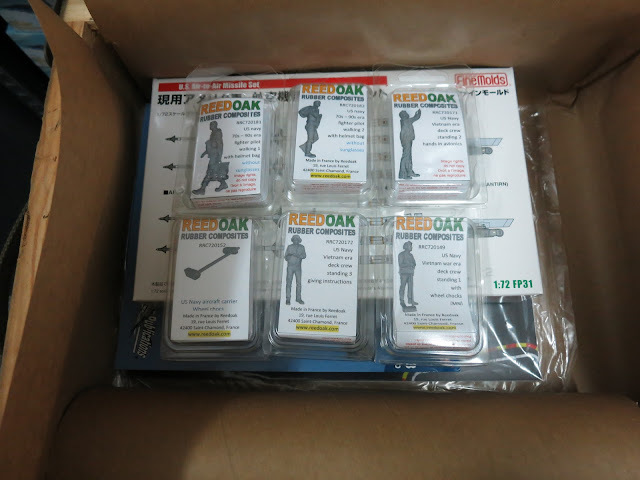 Just to list a few: Reedok, Master Model, DACO, Costal Kits. 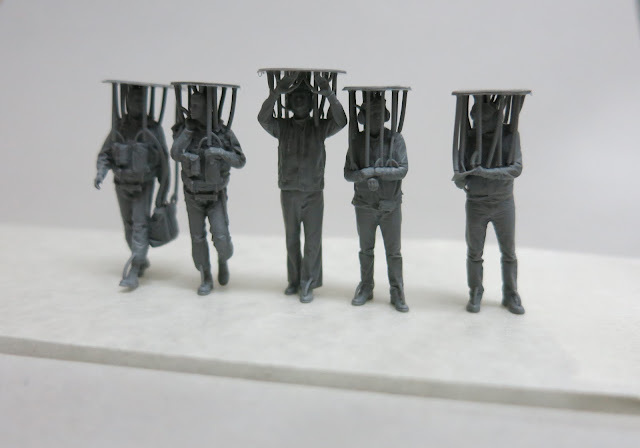 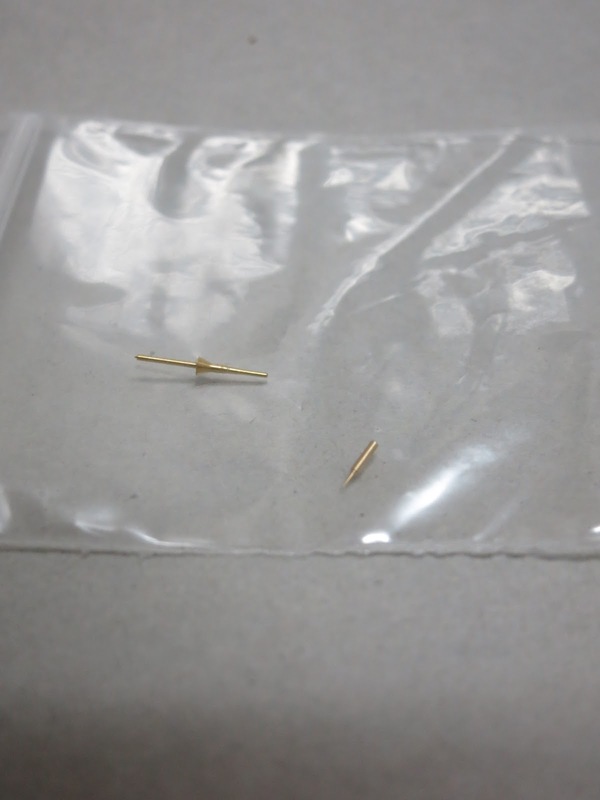 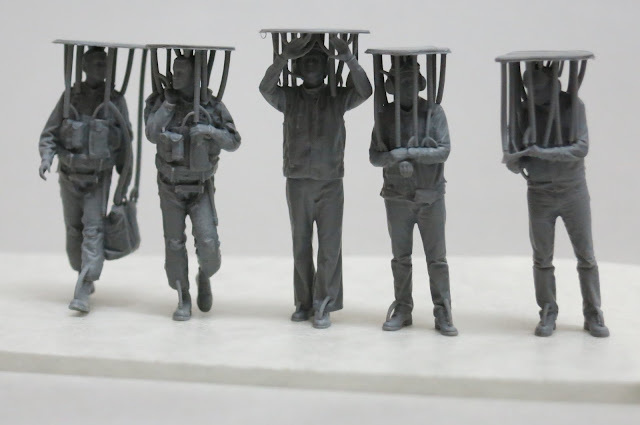 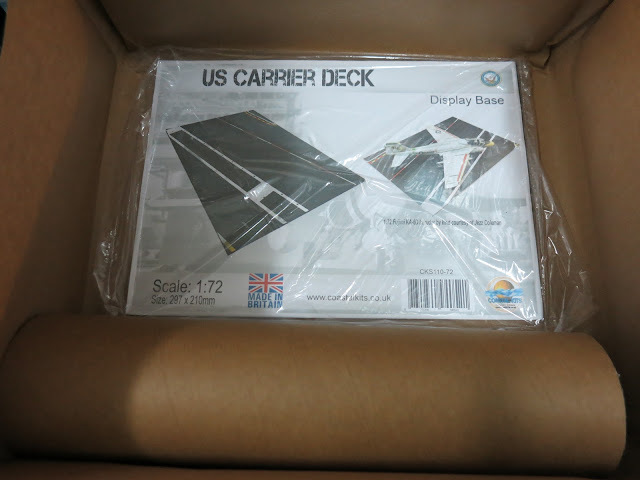 The set is going to be delivered free of charge to anywhere in the world in ‚durable’ packaging.